Hosted by the Ministry of Investment, Arab Republic of Egypt and the Government of the United Arab Emirates on the 4th and 5th of December 2013. 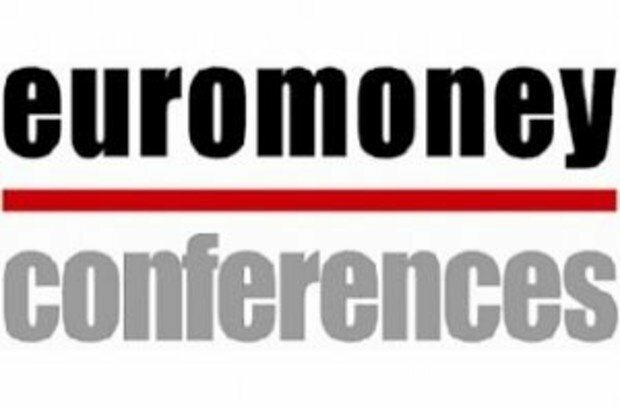 Euromoney are delighted to return to Cairo on the 4-5 December for the inaugural Egypt/GCC Investment Forum. This timely event will bring together key Egyptian and GCC investors, financiers and partners to debate and discuss the significant investment opportunities present in Egypt’s economic restructuring. This unique forum will focus on fostering ongoing strategic partnerships between Egypt and the GCC as both parties look towards a future of continued collaboration and increased economic stability in the region. Through a series of targeted workshops this forum will look closely at the main industry sectors. Topics will include: renewable energy, housing and real estate, agriculture and food, hydrocarbons, IT and telecommunications, transportation, infrastructure, and tourism. The Egyptian Ministry of Investment and the United Arab Emirates in partnership with Euromoney will welcome to Cairo distinguished delegates from across Egypt and the GCC. Together we will provide a platform to establish clear solutions for how to progress amidst the challenges of the current economic environment.